1. 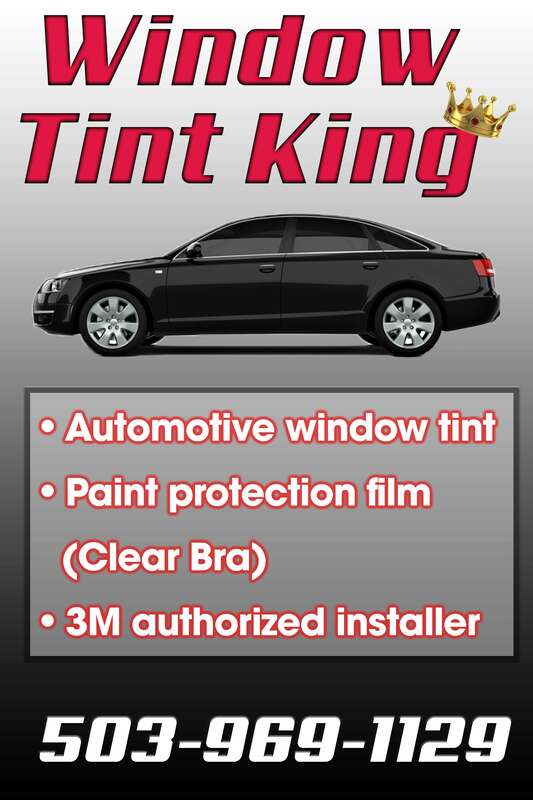 What are the benefits of tinting my car’s windows? Window film protects both you and your car from the damaging effects of the sun. With the ever-increasing breakdown of our ozone layer, dermatologists warn against over exposure to the sun. Polarized sunglasses protect the eyes, sunblock protects the skin, and window film protects the interior of your car. Reduced glare. Great when driving at night with headlights in your rear window. Increased privacy also means increased security. What a thief can’t see, he won’t steal. 2. What is window tint? Answer: Window film is made up of alternating layers of a polyester polymer and a laminating adhesive. Depending of the specific type of film, the polyester layer may be dyed, metalized, coated with an ultra violet inhibitor, or simply added for additional strength. Dyes are added to give the film it’s characteristic color. Metalized film is high performance and gives the tint its color and greater heat reduction capability. 3. What do I use to clean my tinted windows? Answer: Warm water or a glass cleaner called Sprayway and a soft cloth. Never use Windex. 4. How dark can I legally tint my windows? Answer: Oregon’s tint law is pretty clear, 35% is the legal limit of cars, vans and suv’s can go darker on the back of the vehicle. If you have a skin condition you can go darker with a doctors prescription. Click here to see what Oregon’s window tint laws are. 5. How long does it take to have tint installed? Answer: Generally, between 2-4 hours to allow for clean up and dry time. 6. Can it ever be removed? Answer: Yes. As a tint professional I can remove tint if you ever want to do that. For example, if you lease a car and want to remove it at the end of the lease before returning it to the dealership. 7. Why is your warranty better than everyone else’s? Answer: I perform the warranty work for you and I deal with the factory instead of asking you to. My warranty covers labor and materials if the tint bubbles or falls off the glass for any reason. The warranty does not cover scratches or tears. No film manufacturer provides a warranty for darker than legal limit installs. 8. Why do I see bubbled or purple tint on cars? Answer: The tint is either very old or of poor quality. 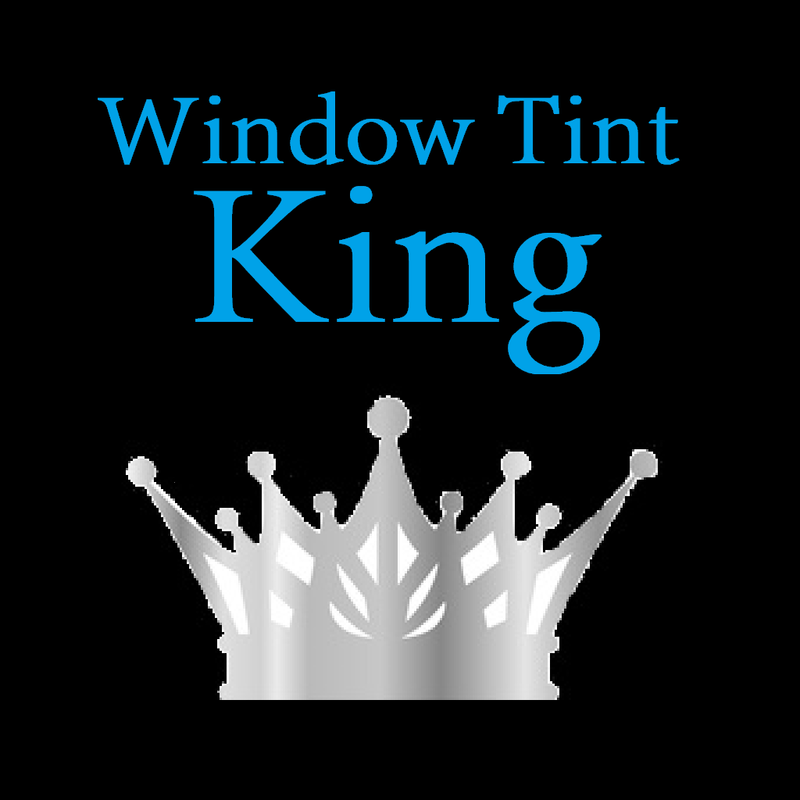 If our tint ever bubbles, we will replace it at no additional cost to you. 9. Is window tint legal? Answer: Yes, it is. There are limits though. Call shop for details. Answer: Fill in the no obligation form for a Free instant window tint quote. Or text if you prefer. 11. Can’t I just go to the store and buy some tint and do it myself? Answer: You’ll wish you didn’t. You’ll end up extremely frustrated and you will have to pay more to have it removed if it needs to be. 12. Will the tint damage my rear defroster? Answer: No it will not. We tint right over the top of it. 13. Will you come to my location? Answer: No because a good tint job requires good lighting and a clean enclosed environment.